All Portage homes currently listed for sale in Portage as of 04/22/2019 are shown below. You can change the search criteria at any time by pressing the 'Change Search' button below. If you have any questions or you would like more information about any Portage homes for sale or other Portage real estate, please contact us and one of our knowledgeable Portage REALTORS® would be pleased to assist you. "Schedule your showing today for this beautiful 2.3 acre home in Portage. While your vehicles are stored securely in the oversized 2-car garage, the spacious covered front porch invites you to sit for a spell and enjoy the beautiful mountain views. 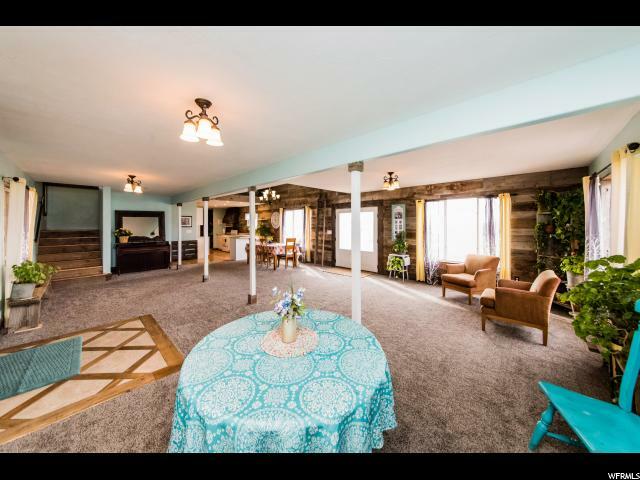 Inside, the open floor plan supplies plenty of room for family gatherings with two large family rooms: one on the main level and another upstairs. A complete remodel showcases a new kitchen, carpet, and bathrooms. An energy-saving tankless water heater supplies plenty of hot water to the master bathroom's separate tub and double-head shower. A huge root cellar is located directly underneath the front porch. Finally, the fully landscaped front yard boasts a sprinkler system and fruit trees, with an asparagus patch and garden area in the back." "Buyer couldn't qualify, back on market. 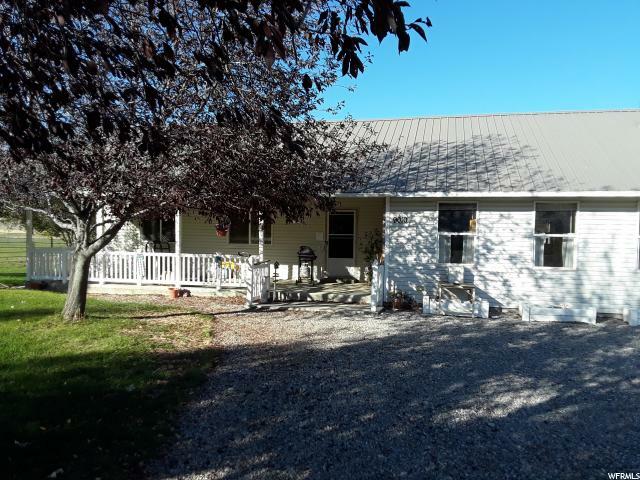 Great one level living on large acre and a quarter lot with room to grow. A third bedroom could be added at end of family room. Drive through, turn around, driveway. Large workshop for cars or woodworking along with a smaller shop. Quiet country living but close to the amenities of town. Septic system has been recently inspected, Shallow well available for irrigation but has been rarely used. "